It's never too late to start a new passion or rekindle an old one. These past months, I have been playing with my penmanship and a little bit of art skills in my Instagram posts. Last year, I was brave enough to start my self-study of calligraphy but found it to be a little complicated and meticulous. I stopped practicing and tried to save enough money to attend a workshop so I can be motivated to pursue this craft. I finally had the budget and time to attend a workshop last March. 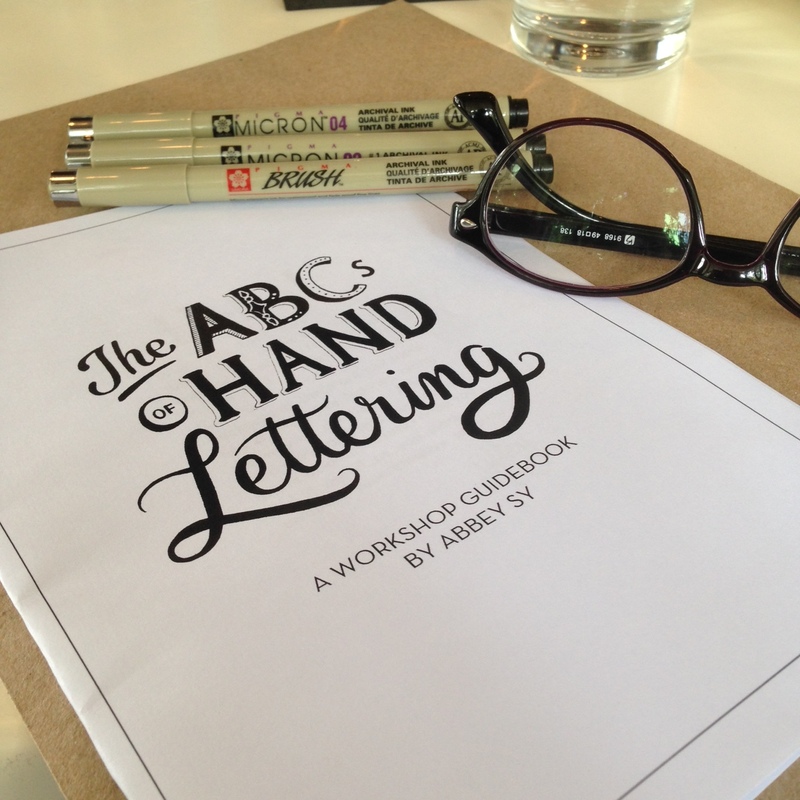 I joined the Learn By ABC, Hand Lettering workshop by Abbey Sy because I considered lettering to be more spontaneous and fun compared to the precise strokes of calligraphy. I had so much fun being the most senior ( based on age and not on skills!) workshop participant. The youthful vibe and passion radiated during the entire session. I personally felt that in our table as I was having fun exchanges with my 12-year old seatmate! Tita feels in the house! Get inspired. Join a summer workshop. 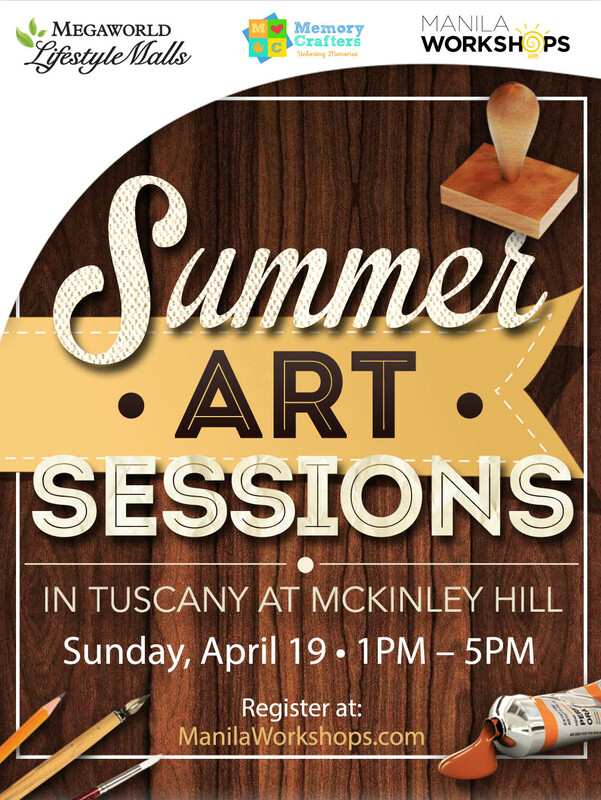 This summer, Manila Workshops, Memory Crafters together with Megaworld Corporation launched Summer Art Sessions in Tuscany, McKinley Hill. This summer craft buffet offers 4 exciting workshops facilitated by creative and passionate artists. 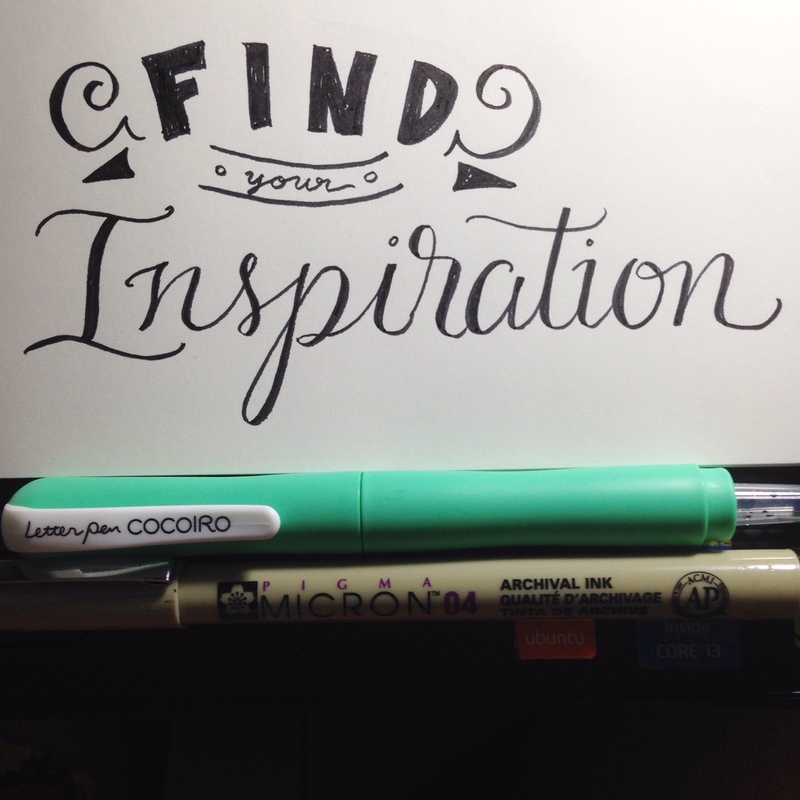 Learn the basics of doodling with Nelz Yumul of WeeWillDoodle (@weewilldoodle). I think this one is for me! It's time to discover Brush Calligraphy with one of the most-followed modern calligraphers and creative artist, Charmaine (@chrrrmaine) of www.sharkmaine.com. APRIL 26, 2015, 1:00 - 5:00 PM. Learning fee is P2000 per session inclusive of modules (exclusive for Memory Crafters attendees), food, workshop kit. 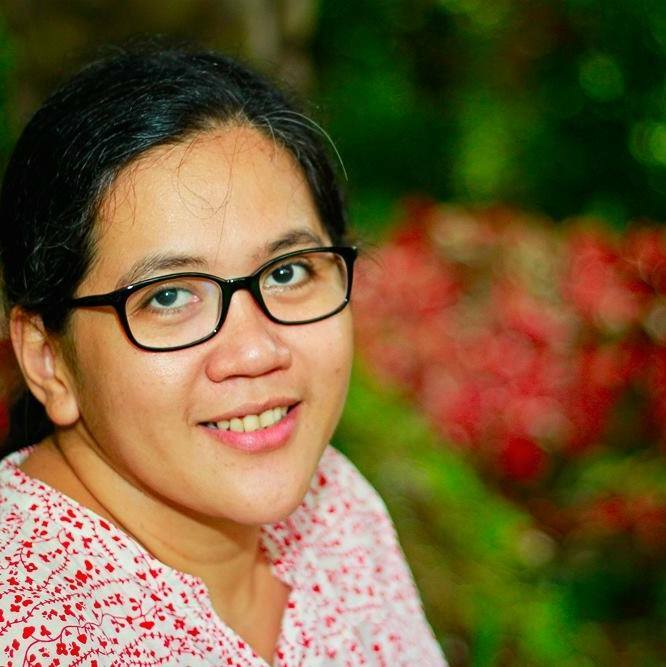 Nanays, what are you waiting for? Join these summer craft adventures and be motivated to start a new passion! Register on the event page created by Memory Crafters in Facebook or you can register here . Please type NTNDLCBTUSCANY in the Referrer Code so they would know that you heard about the workshop here in our little nanay’s tambayan. Thanks! Hope to see you in one of the workshops! Love this kind of workshops! 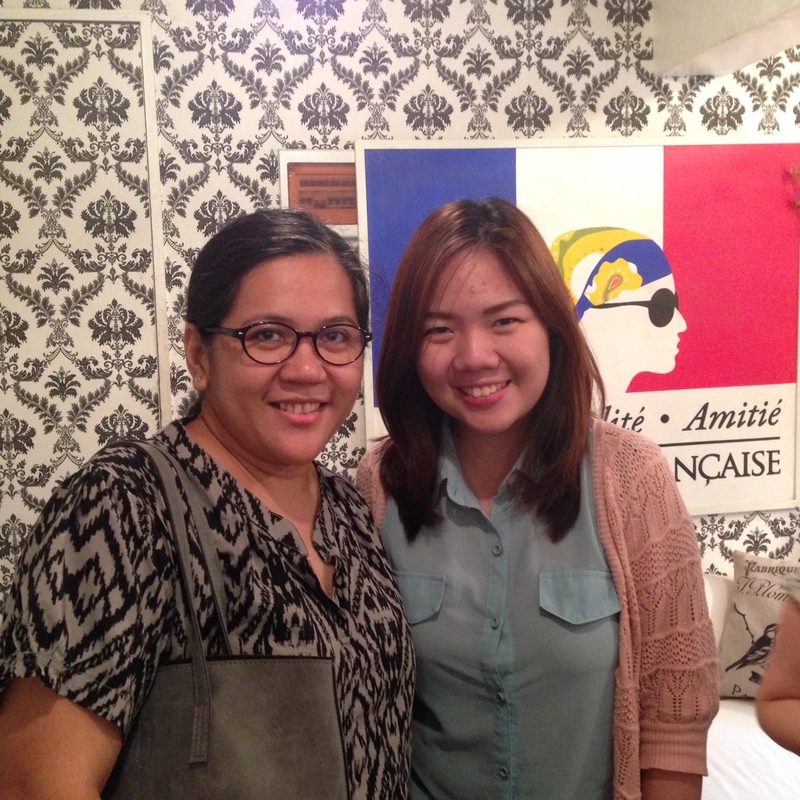 Nanay, I want the lettering workshop too!